Hey! 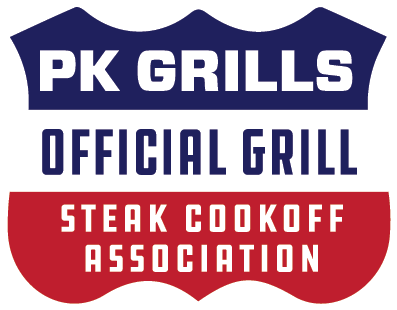 Do you have an event, team or other idea that you think would be a great fit for PK Grills? Tell us about it here. If it sounds fun, we'll contact you! What year was this team founded?